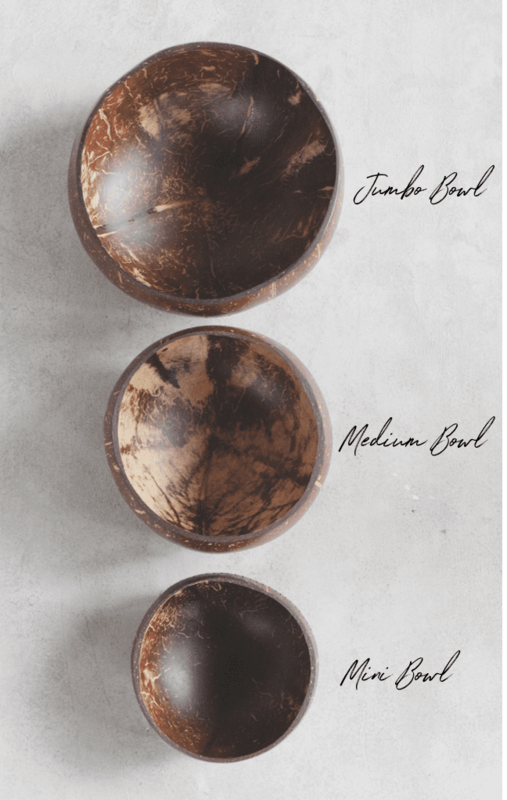 Our Natural Bowl is not only suitable for eating from it but also can be perfectly used as a decoration item, whether in the house or in the garden. 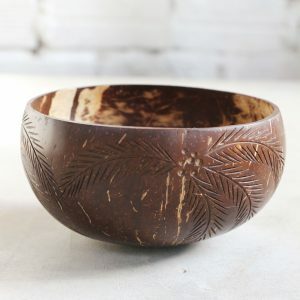 You can use the Natural Bowl as a flowerpot for cacti or succulents. There are no limits to your creativity. 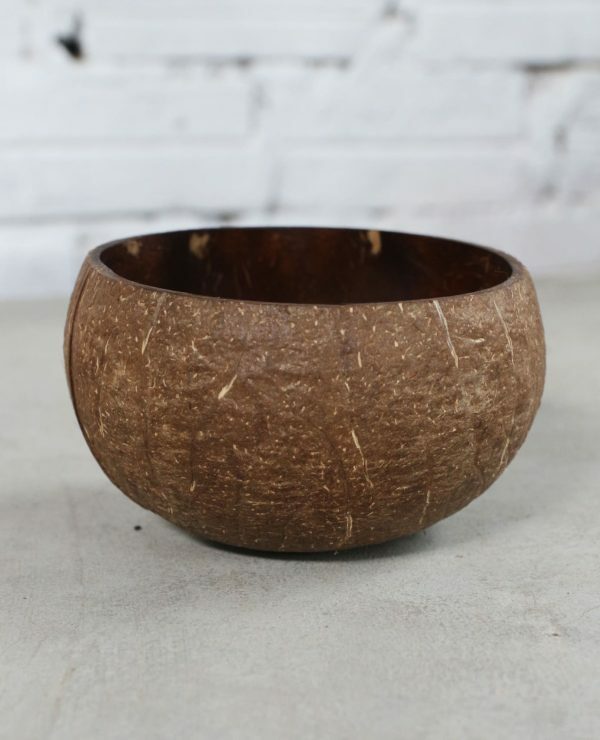 Our coconut bowls are ideal for your sustainable home. 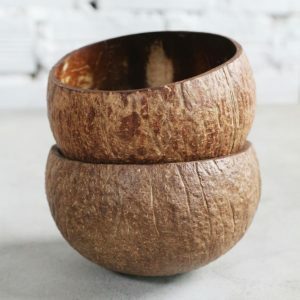 They are handmade from real coconuts by our artisans in vietnam with absolutely no chemicals. 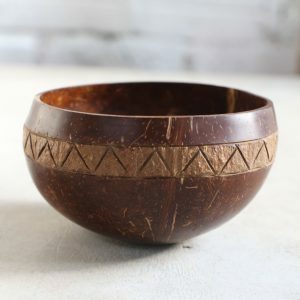 They are cut, cleaned and sanded so that they are smooth inside. 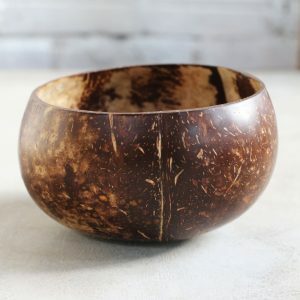 Since coconut bowls are natural products the color, size and shape of each bowl can be different.